Singapore’s Largest Indoor Flea Market! 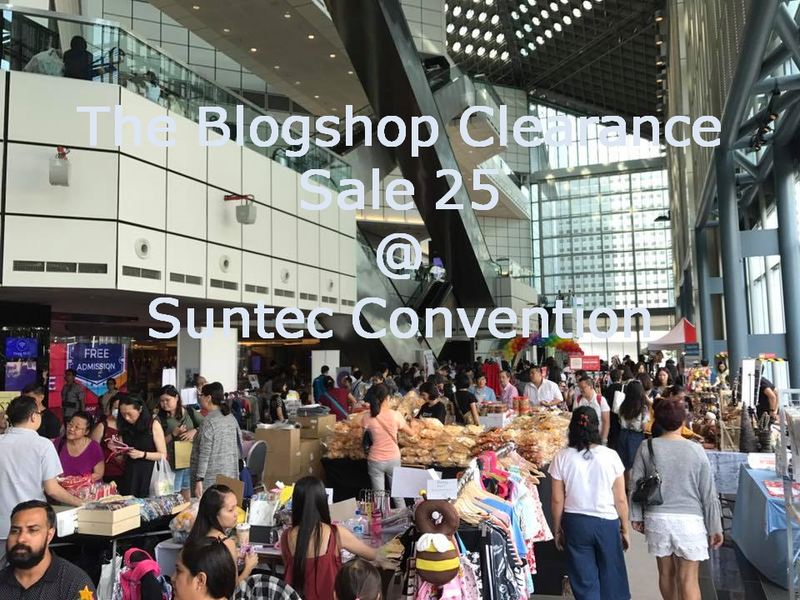 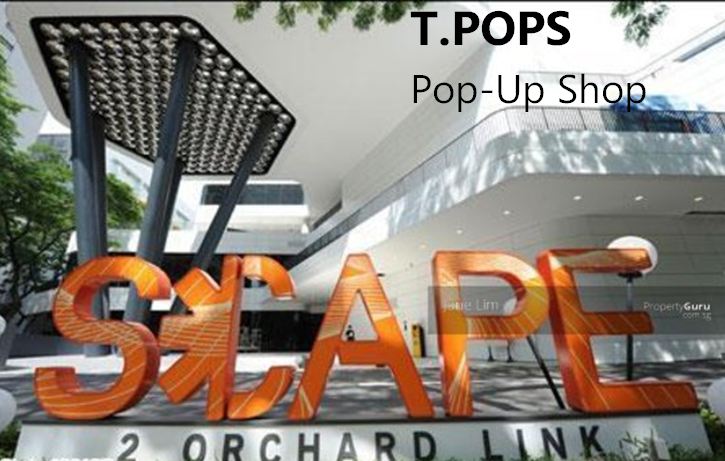 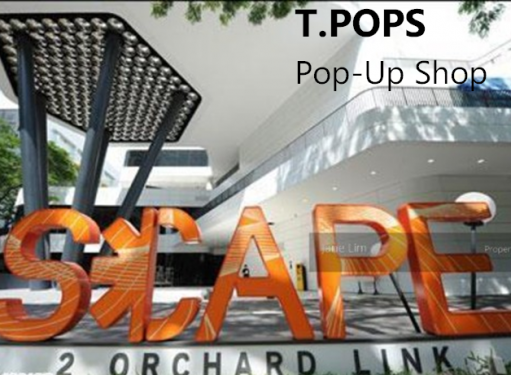 We have 200 over stalls in Suntec Convention Centre. 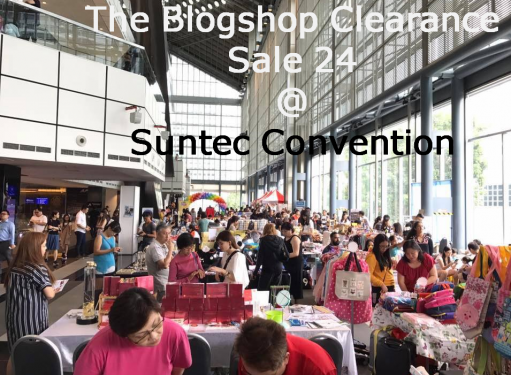 Mega Flea Market is our anchor event every year and also one of our biggest project.